A good travel system is essential when you have a baby and I was hoping to use Zachary's one for Mia, but it got damaged when our garage roof started leaking. As I left all baby purchases till last minute, we ended up with no travel system for Mia when she arrived 5 weeks early. 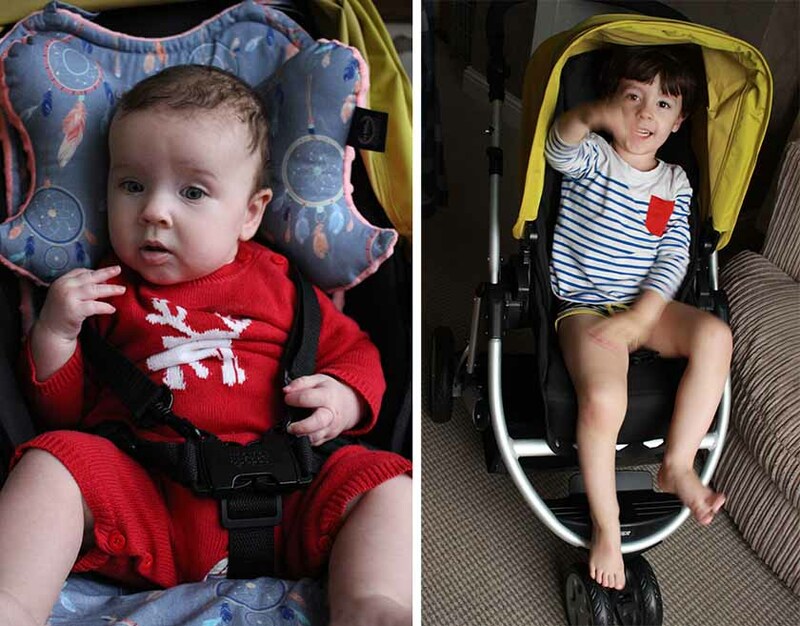 We eventually got the Doona to get out and about, but for proper outings, we opted for the Mamas & Papas Zoom Travel System*. 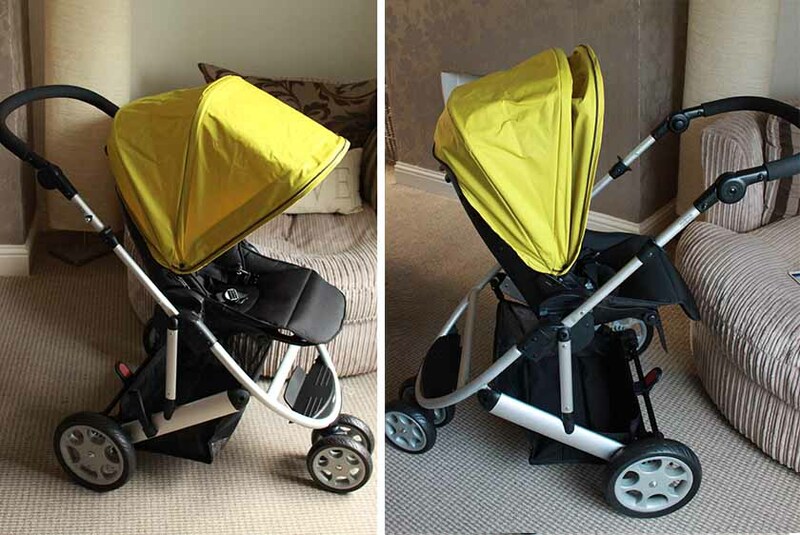 I also wanted the pushchair to be reversible and this one offers exactly that with minimal effort. You simply press two buttons on both sides, unclip the seat, turn it round and clip it in again. Not as easy as a reversible handle, but it works and I am happy with that. 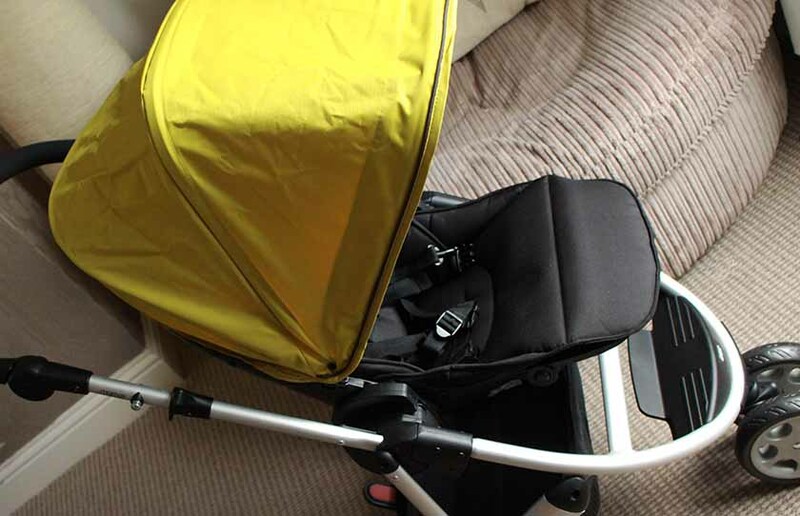 The duo is not available anymore, but you can buy the system in a 4 piece bundle with a carry cot and adaptors or just the pushchair separately. 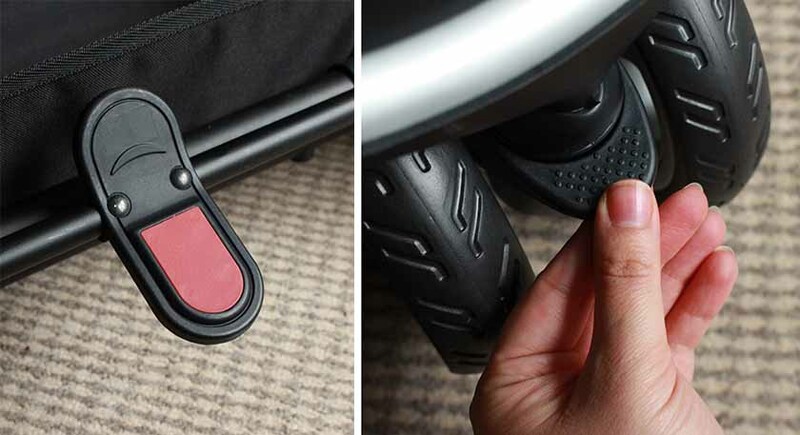 The car seat that comes with the bundles is a CYBEX one, very lightweight, yet roomy. 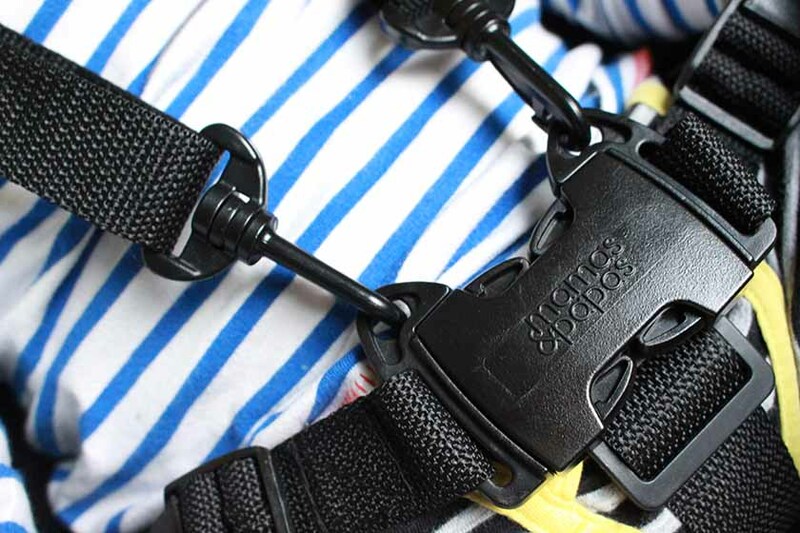 It is suitable from birth to 13 kg and it simply clicks into the frame with the adaptors included in the bundle. 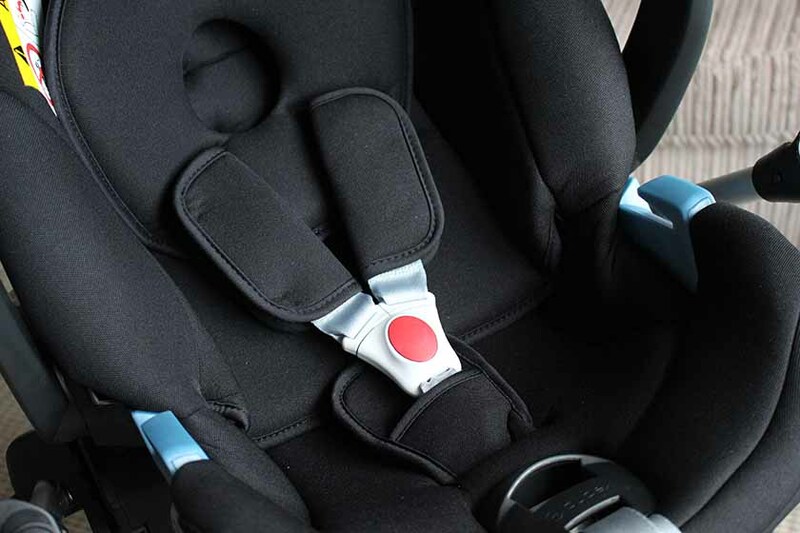 The car seat features an insert for newborns for extra protection and comfort and a 3 point harness that feels very secure. The seat features 3 recline positions, with the lowest one being flat and suitable for newborns and the highest one completely upright. 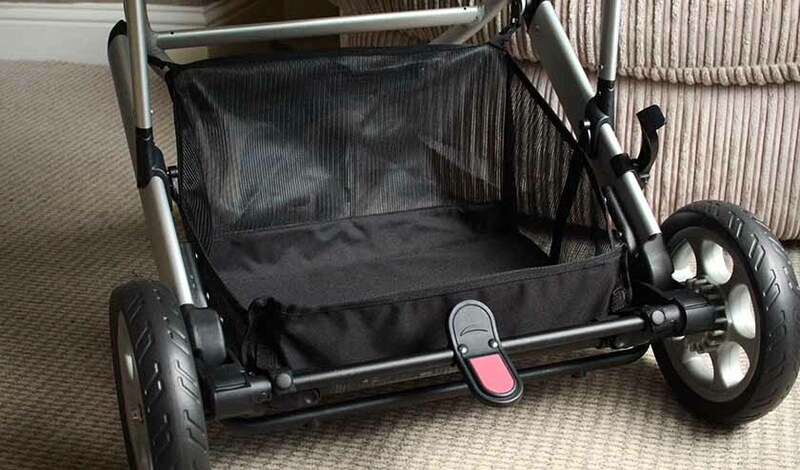 We love the middle position as it is the most comfy one in my opinion, even when Mia falls asleep in the pushchair. 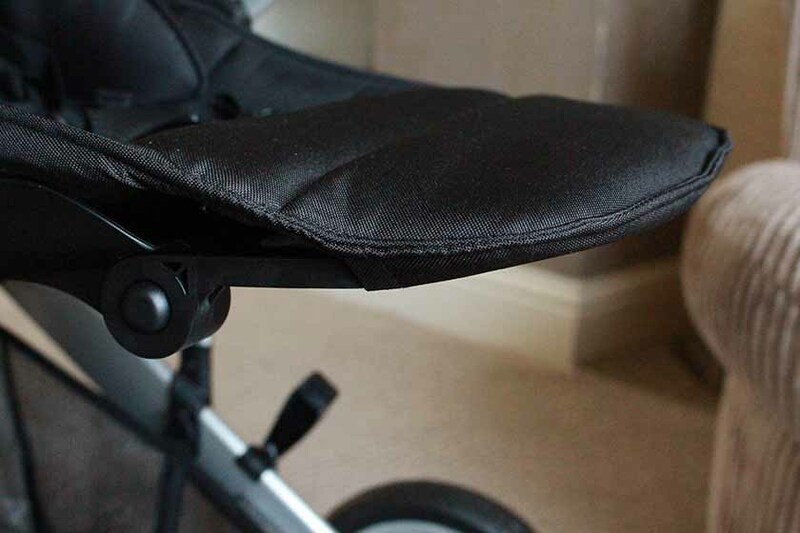 The seat features a built in footrest, that you can adjust as your baby grows. Ours is still in the flat position, but it folds down to a 90 degree angle. 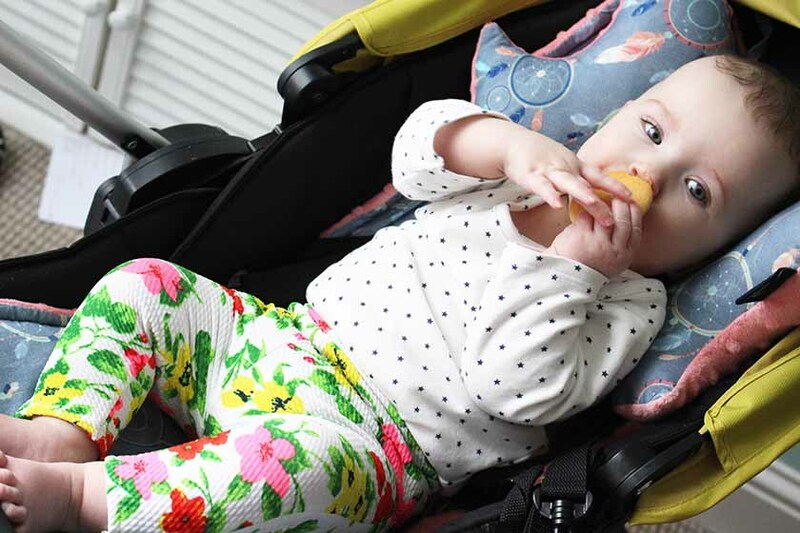 And when your baby is ready to face the world and their legs are longer, the footrest on the frame will provide the support they need. 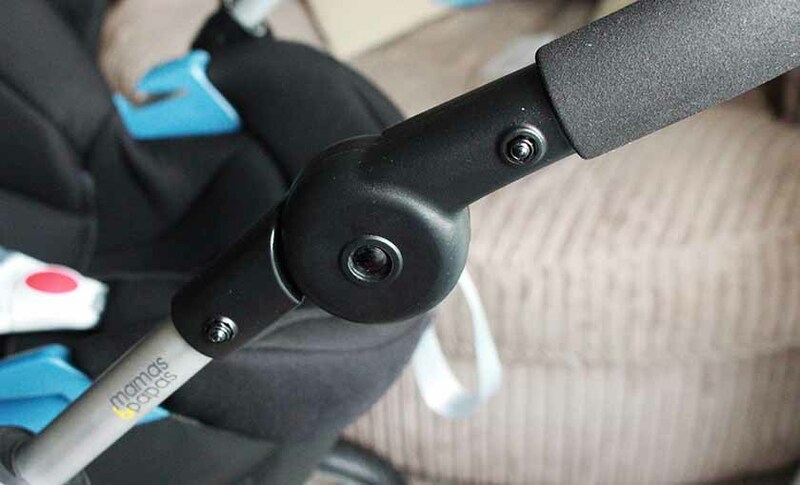 The pushchair has a really good all round suspension for a smooth ride and it is very easy to manoeuvre as well. The brake is right in the middle and there is also a lock on the front wheels. One of my favourite things about the Zoom is the huge basket on the bottom, that provides a lot of space for essentials and groceries. I can do a weekly shop all by myself and it fits in without any problems. The handle is adjustable and covered with foam for comfort. I like the middle position for my height. 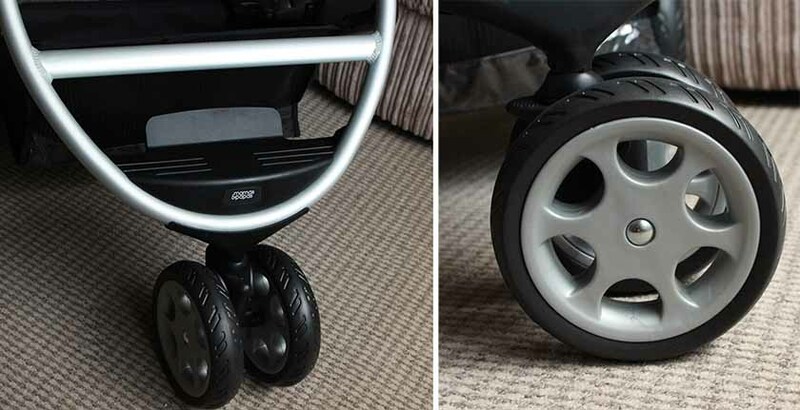 As mentioned before, the Zoom pushchair is a big one and you can see that even my 5 year old can easily fit into it. The only thing I didn't think through is the fact that there is no bar on the front of the seat. It's not a big problem, but I would prefer having the bar there, for toys or just for extra safety. That is the only complaint I have. I bought a pushchair liner and an angel wings neck support pillow (see above, left) to go inside as well, as I want Mia to be as comfy as possible. Both are by La Millou and I opted for the Dreamcatcher design. 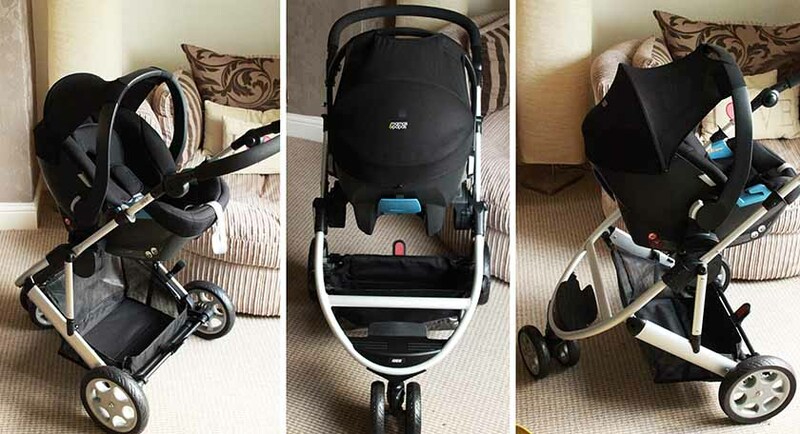 Overall, we love our Mamas & Papas Zoom Travel System and I would definitely recommend it.